The result is amazing! You colored the wizard perfectly. Wonderful work, Nana Connie! Fabulous work, wow, love this card, Excellent colouring, though must have been frustrating. Well worth the effort though! Thanks for sharing with Crafty Cardmakers!! GREAT work on your colouring, love the effect and the Super image. 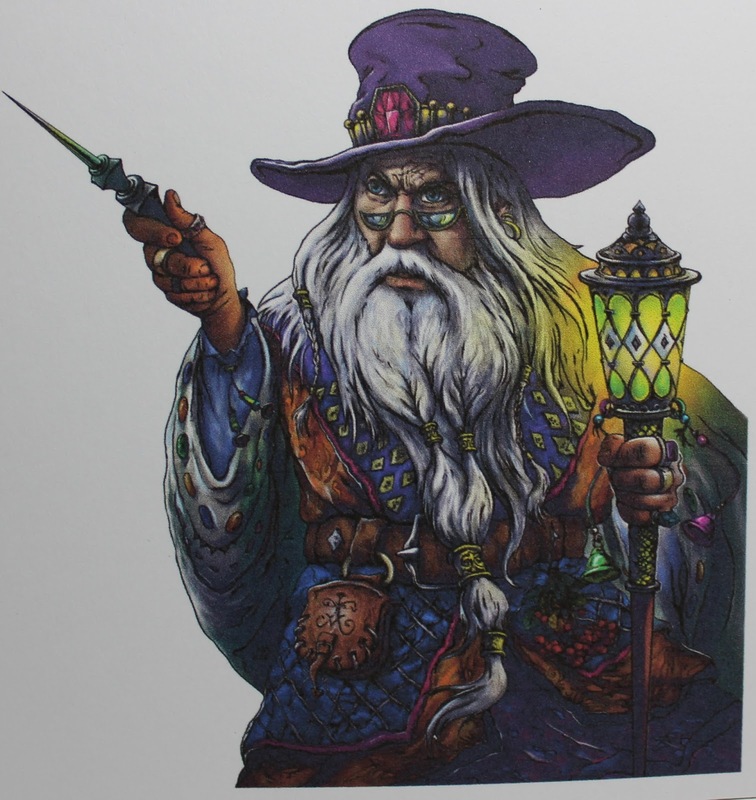 WOW your colouring of the image is stunning Connie, love Merlin and your interpretation of the sketch. Oh and I am just loving your header! What a great idea with the printing of your image!!! This looks amazing. This is a tip I will try myself in the future!! Have a great day and thanks for playing along with PIP Challenges! Sounded like a lot of hard work trying to sort out the pre-coloured image but the end result looks great. I like the way you changed the colors- like it alot! Great card! A fantastic colouring job. 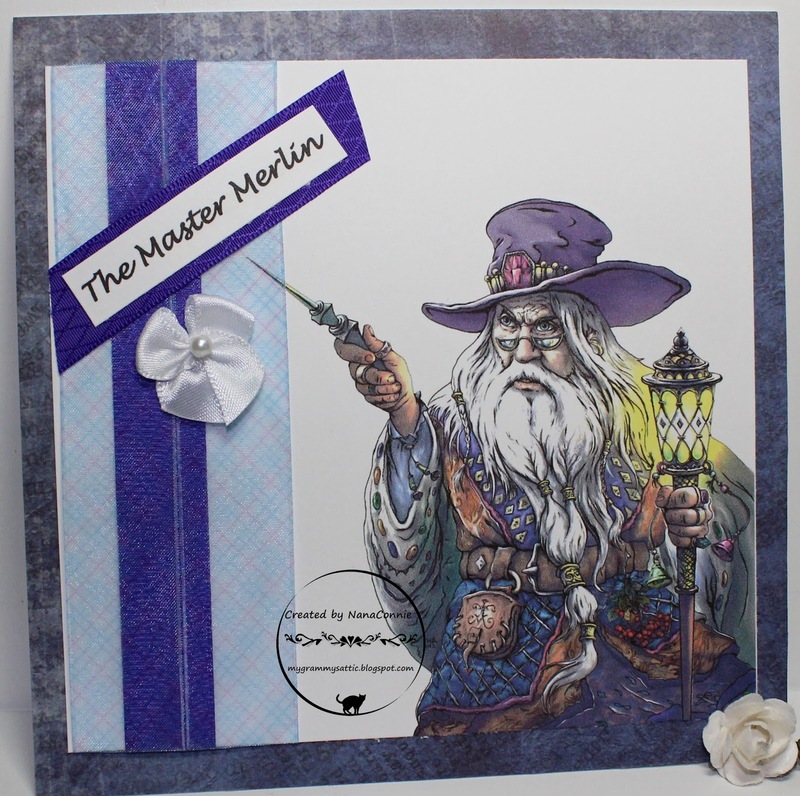 Thank you for joining in the challenge at Crafty Cardmakers. Just brilliant, I love the card design! Love how you have embelished it. Thanks for joining us this month at LTCCB!